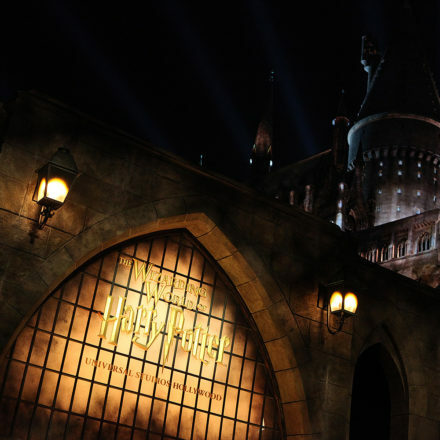 This summer, Harry Potter fans in Belgium will finally have the opportunity to step inside the famous wizard’s world with Harry Potter: The Exhibition, hosted at Palais 2 of Brussels Expo. Since its world premiere in Chicago, the exhibition has already received more than 3.5 million visitors and has included stops in Boston, Toronto, Seattle, New York, Sydney, Singapore, Tokyo, Paris and Shanghai. Matthew Lewis, who played Neville Longbottom in the Harry Potter films, announced Brussels as the exhibitions fifteenth stop to thousands of excited fans attending the 3rd annual ACelebration of Harry Potter at Universal Orlando Resort. 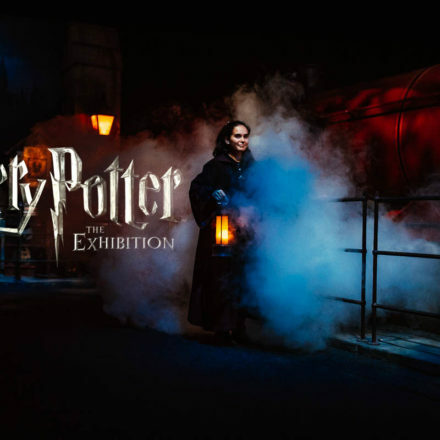 The 1,400-square-meter experiential exhibition enables visitors to enjoy dramatic displays inspired by the Harry Potter film sets and see the amazing craftsmanship behind authentic costumes, props and creatures from the films. From the moment guests enter Harry Potter: The Exhibition they are immediately immersed in the world of Harry Potter. Guests are greeted by an exhibit host who sorts several lucky attendees into their favorite Hogwarts houses, then leads them inside the exhibition where their journey to favorite scenes from the Harry Potter films begins. 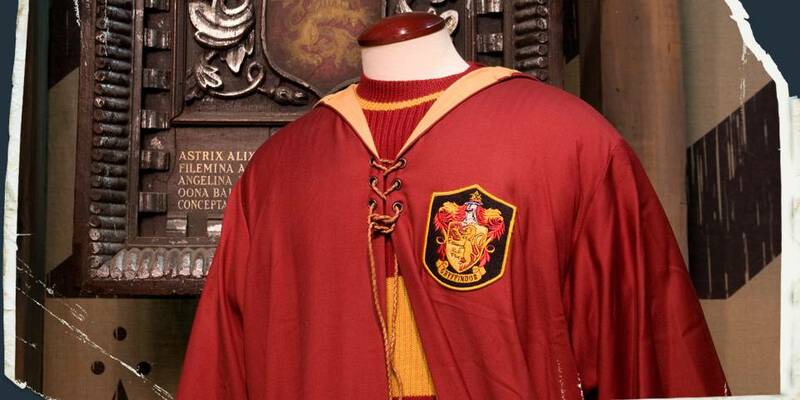 The exhibition features settings from the films’ most popular locations—including the Gryffindor common room and dormitory; classrooms like Potions and Herbology; and the Forbidden Forest—which are filled with thousands of authentic props, costumes, and creatures used in the filming of the iconic series. In addition to the beautiful environments and displays, there are several interactive elements. Guests can enter the Quidditch area and toss a Quaffle ball, pull their own Mandrake in the Herbology classroom vignette, and even tour a re-creation of Hagrid’s hut and sit in his giant-sized armchair. More information can be found at www.expoharrypotter.be.